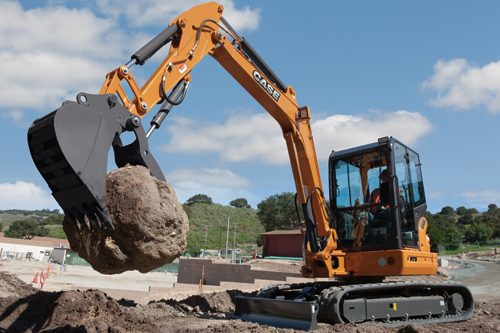 The parts that fit better, install faster and last longer. 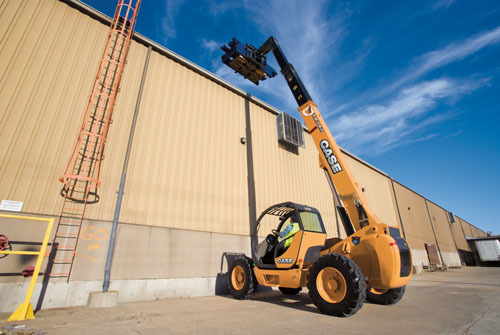 In an industry where "high impact" and "heavy lifting" are the norm, the smallest mechanical differences can lead to big problems. 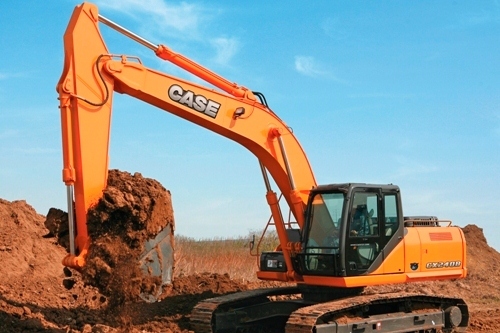 CNH Original Parts from Case are manufactured from superior materials and specifically designed for Case construction equipment to continually and reliably withstand the punishment of everyday construction. 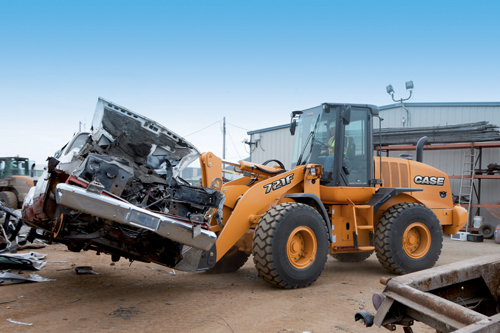 Don’t risk mechanical problems or future breakdowns with third-party and reverse-engineered parts. 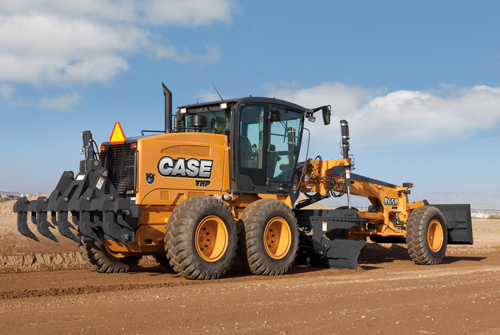 Choose CNH Original Parts from Case, the only parts field-tested and performance-proven to keep Case equipment working at its best. 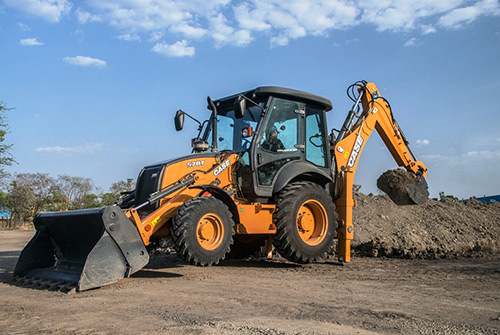 Hard work and harsh conditions can make life miserable for you and your construction equipment. 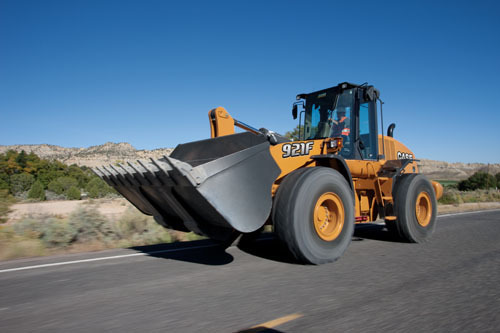 Keeping your high-tech workhorse up and running can mean the difference between being productive and just spinning your wheels. 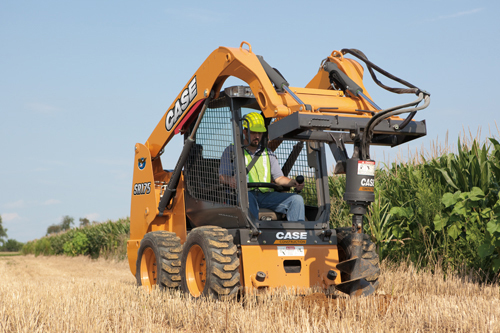 CNH Original Parts keep Case construction equipment on the job and working, day after day, year after year. 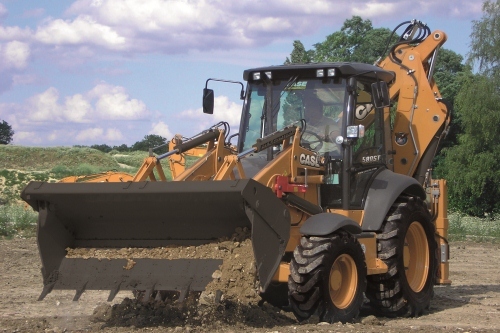 When you’re looking for superior parts options to maximize the performance and lower the operating costs of your Case machinery, turn to CNH Original Parts in case qatar to keep you equipped for success.